Here at Cheshire Plumbers, our plumbers in Prestbury provide first-class workmanship to local communities in the entire South Cheshire area. All of our plumbers in Prestbury are fully qualified and fully insured to give you complete assurance that your work will be completed safely and to the highest standards. What Services Do Our Plumbers in Prestbury Offer? Don’t worry, whether you’re looking to install new plumbing or repair old ones, Cheshire Plumbers in Prestbury are there to help. We have a vast wealth of experience working with domestic and commercial customers to fit bathrooms, solar heating and underfloor heating and we also maintain plumbing systems, perform gas maintenance, leak detection and more! Whatever the job – big or small, contact Cheshire Plumbers in Prestbury for a fast and free quote. To ensure that we can give you the very best service possible as plumbers in Prestbury, we’re constantly investing in new equipment and plumbing techniques. One of our most popular options is the use of thermal imaging to detect and measure thermal energy and calculate the heat efficiency of your property. This means we can then develop a plan to make your home more energy efficient and reduce loss, or repair any leaks that show. 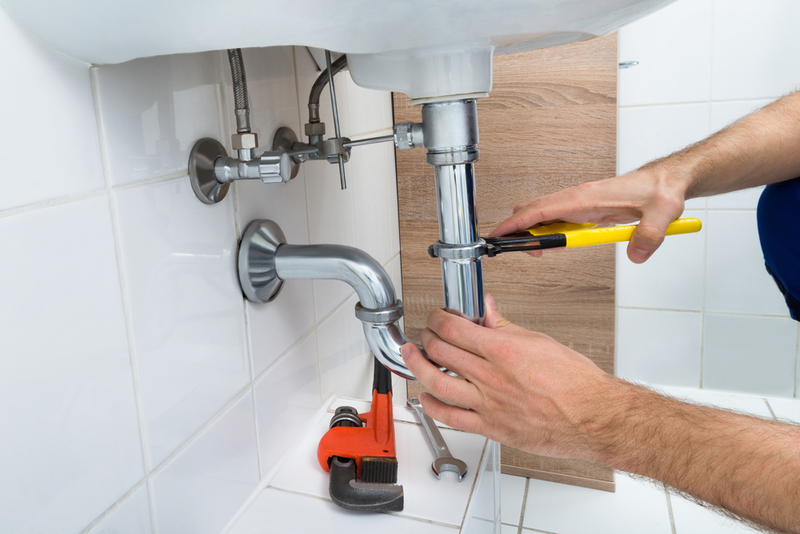 For Versatile Plumber in Prestbury, Contact Us Today! Another one of the successful elements that comprise our trade as plumbers in Prestbury is our gas service. We offer natural gas, oil, LPG and oil installations – all completed by professional gas sage and oftec qualified fitters. To ensure that you don’t run into difficulties we also offer annual safety checks for your boilers to ensure that your boiler is in full working order. If you are interested in any of our plumbing services and have any questions or would like a personalised quote, please do not hesitate to contact us today!